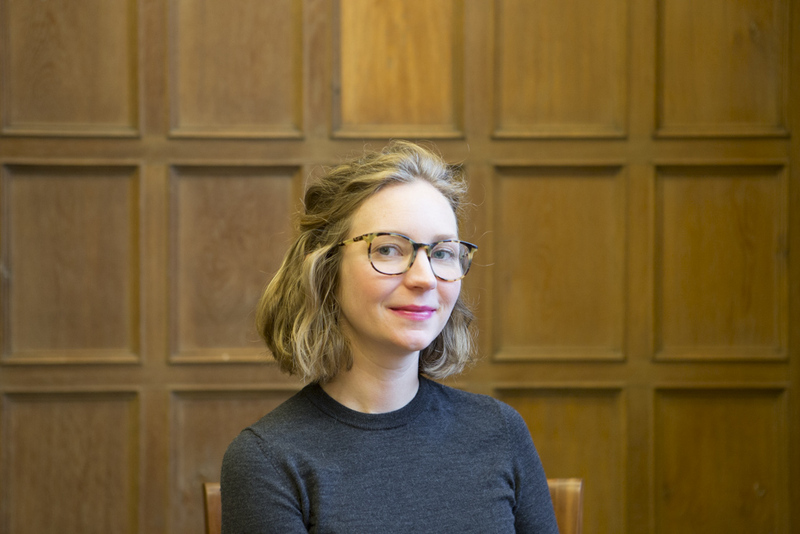 Do you need to find a book or a scholarly article, or do you need help formulating a research question for a literature or systematic review? Librarians can help! 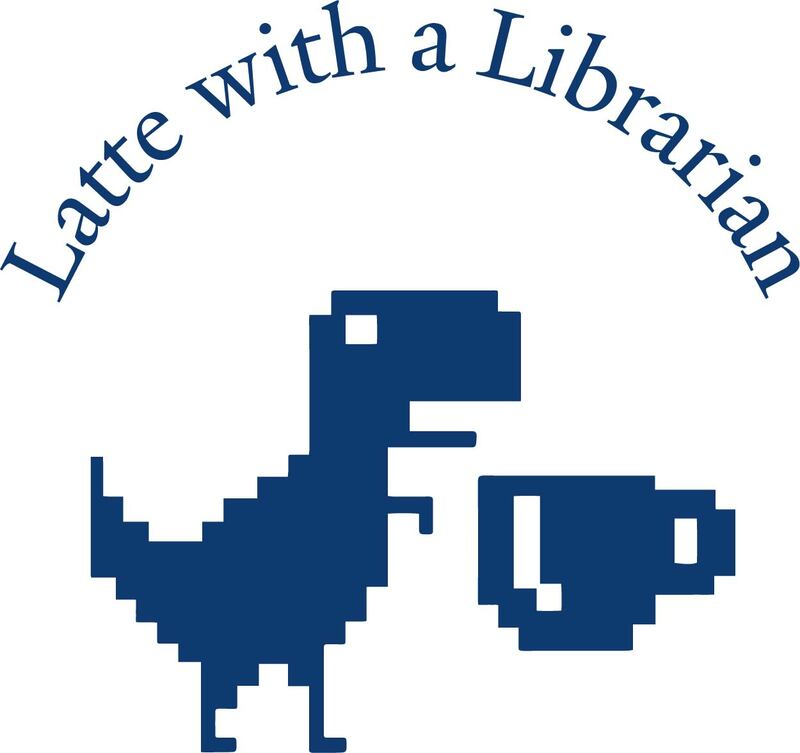 Stop by Thain Cafe in Bass Library for Latte with a Librarian, a chance to meet with a librarian for a short research consultation. No registration required. Any student that asks a research question (and not, “Hey, where’s the bathroom?”) will receive a FREE mug.